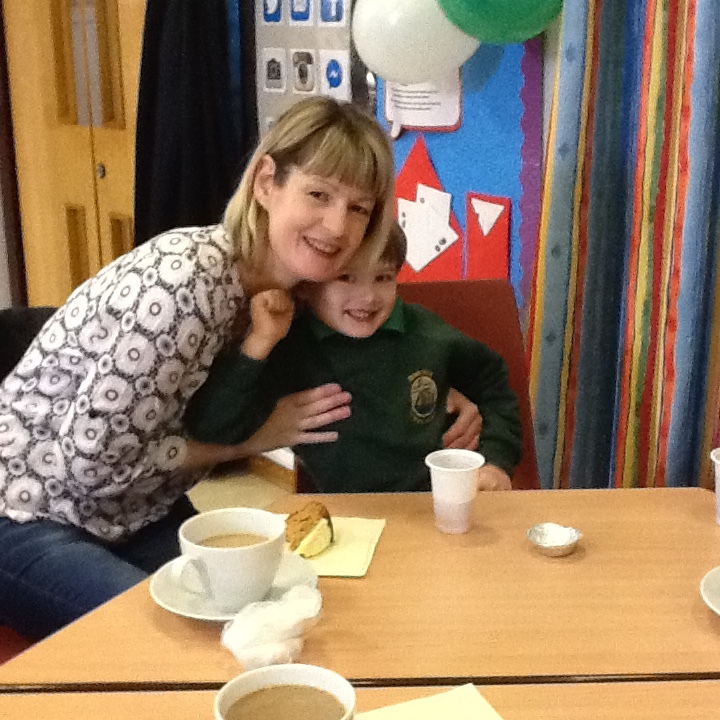 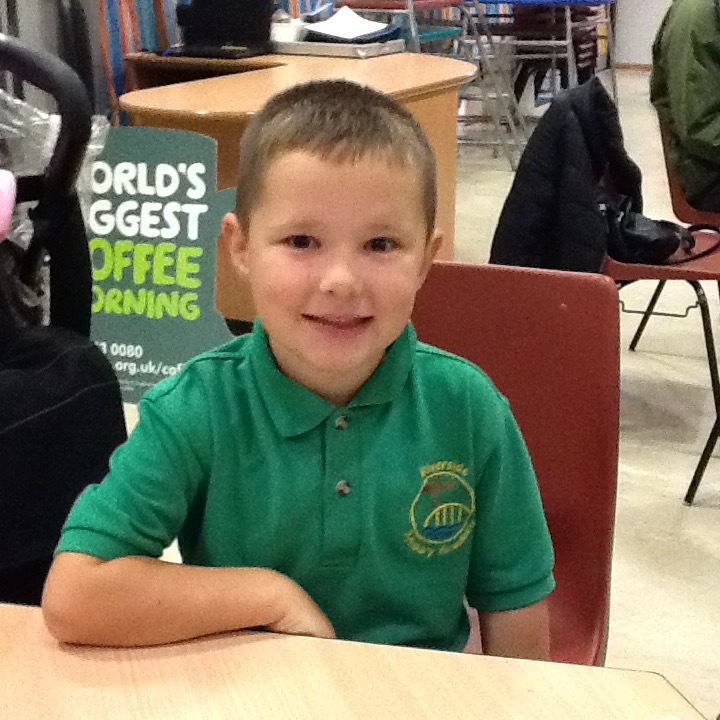 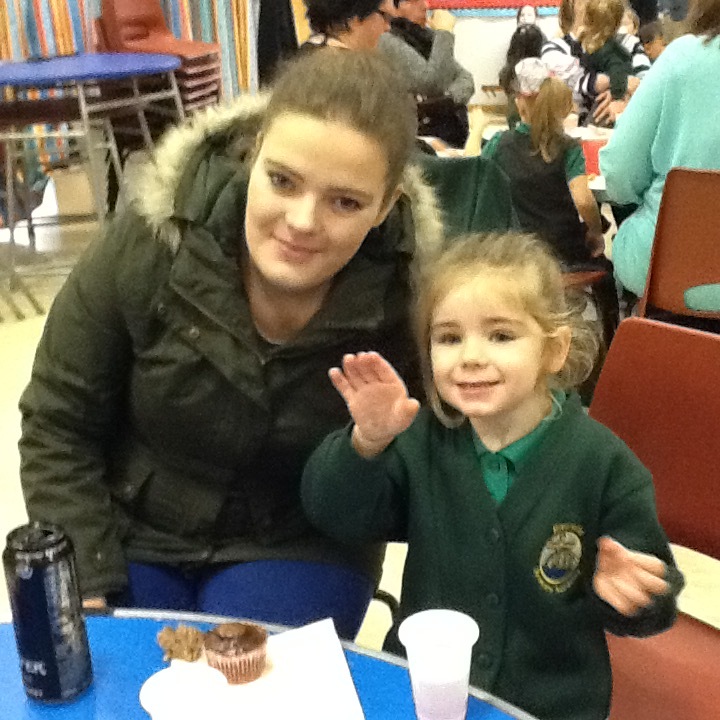 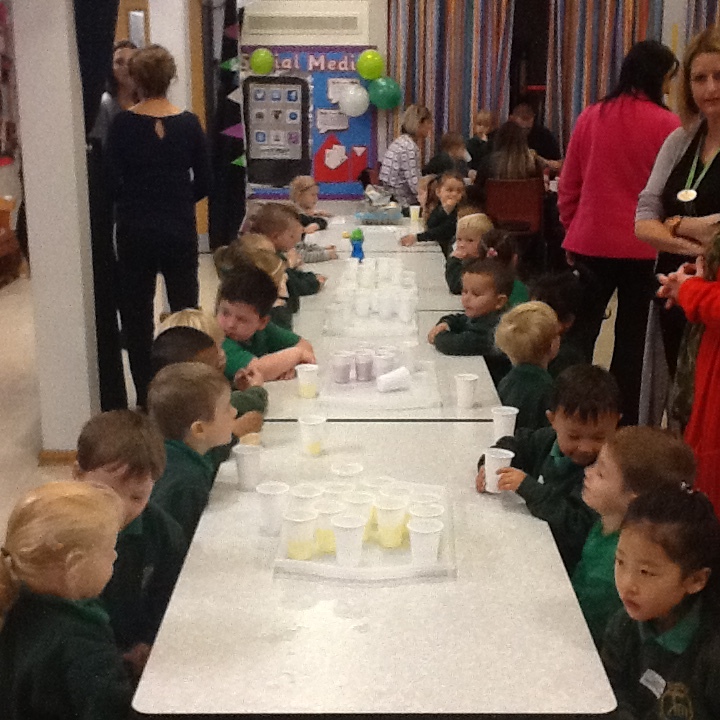 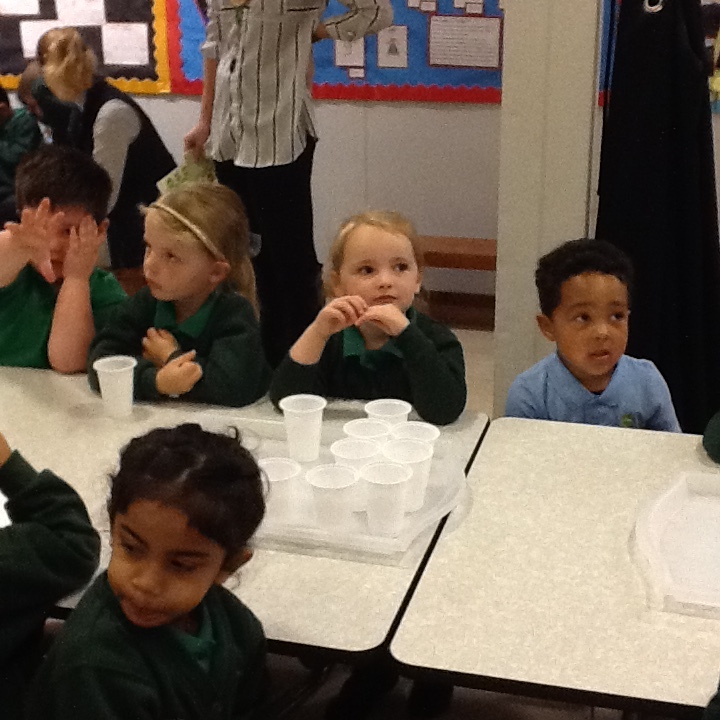 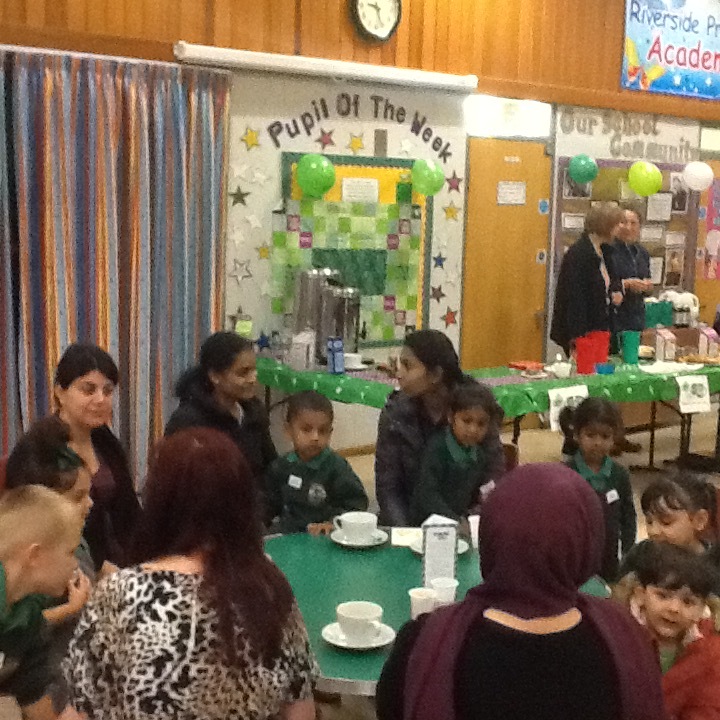 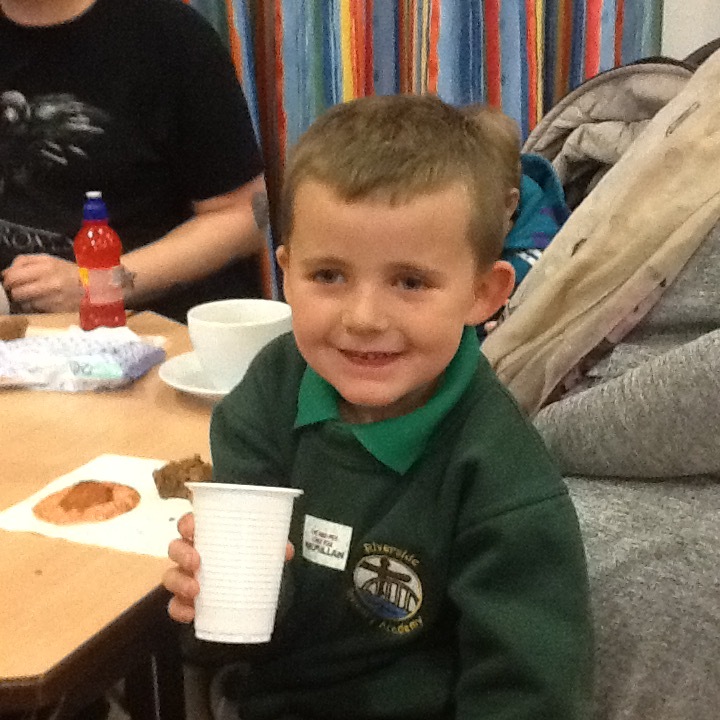 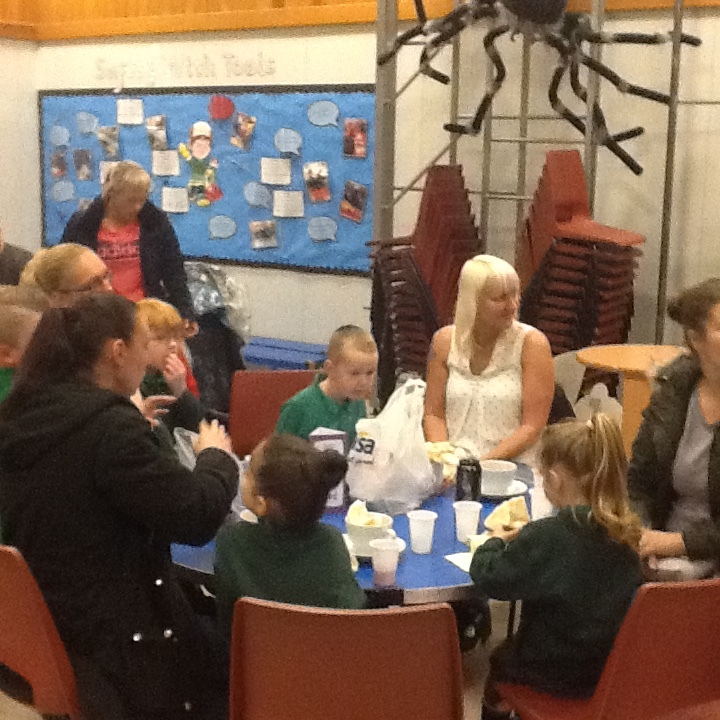 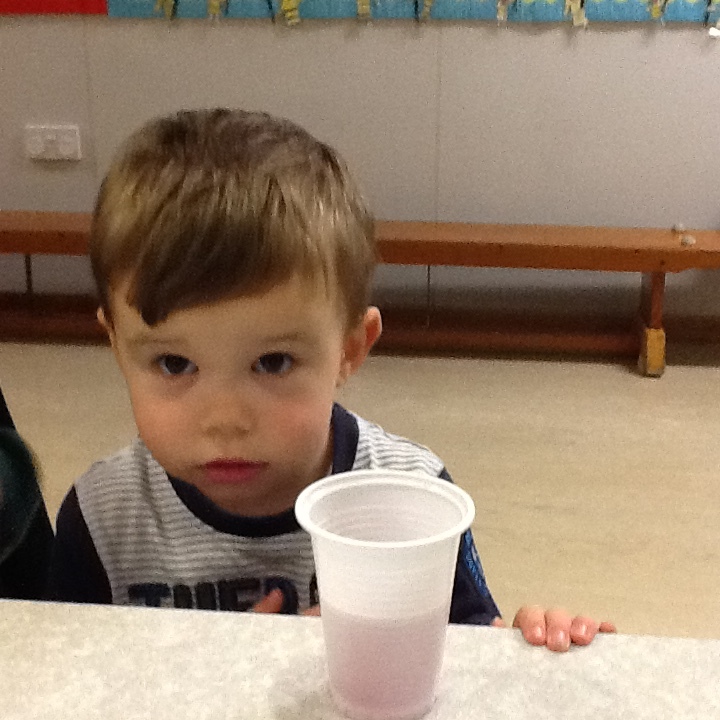 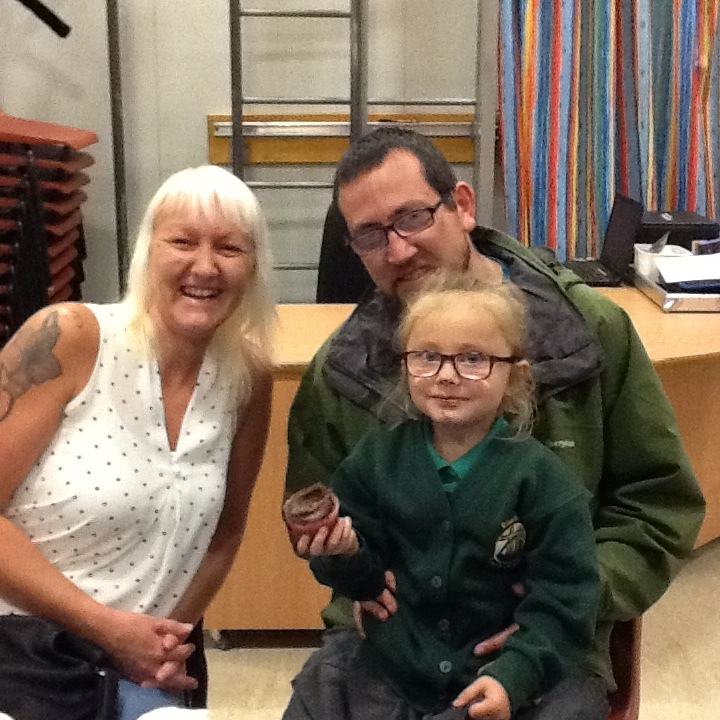 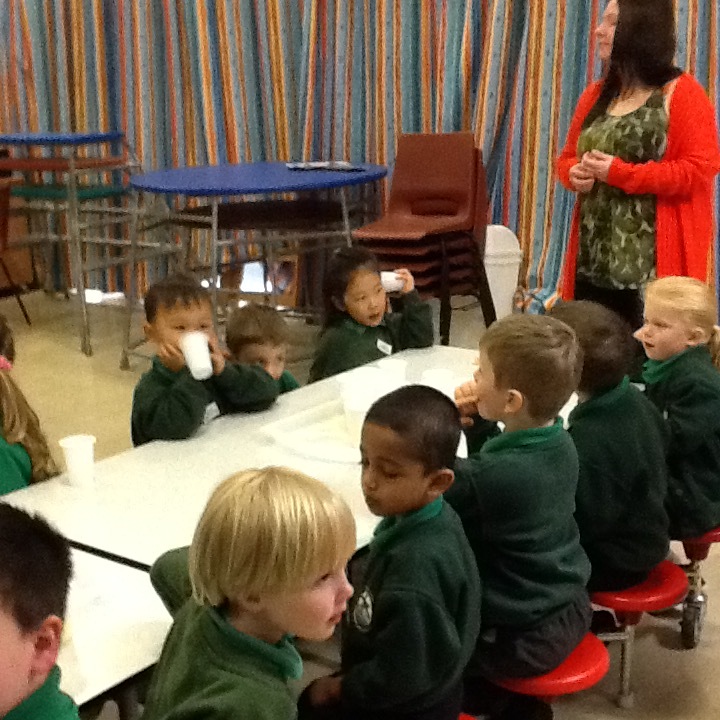 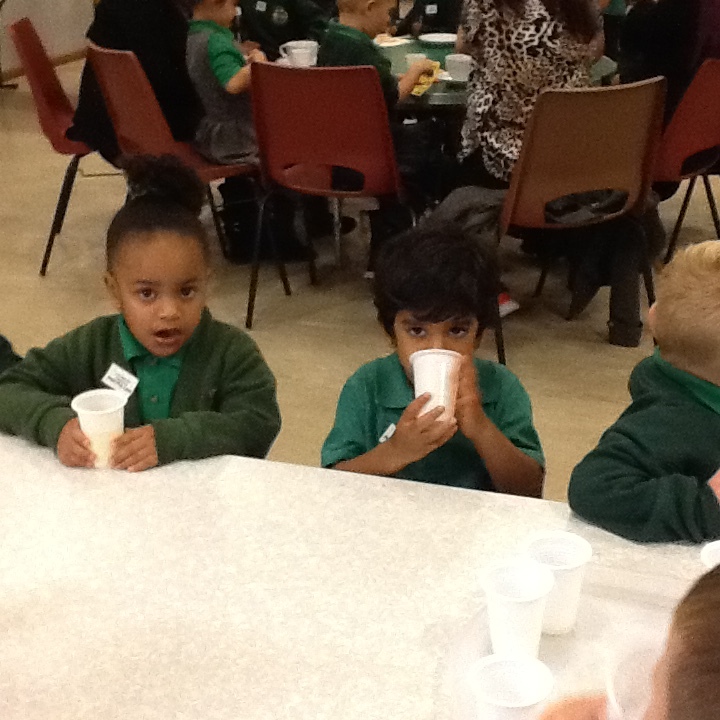 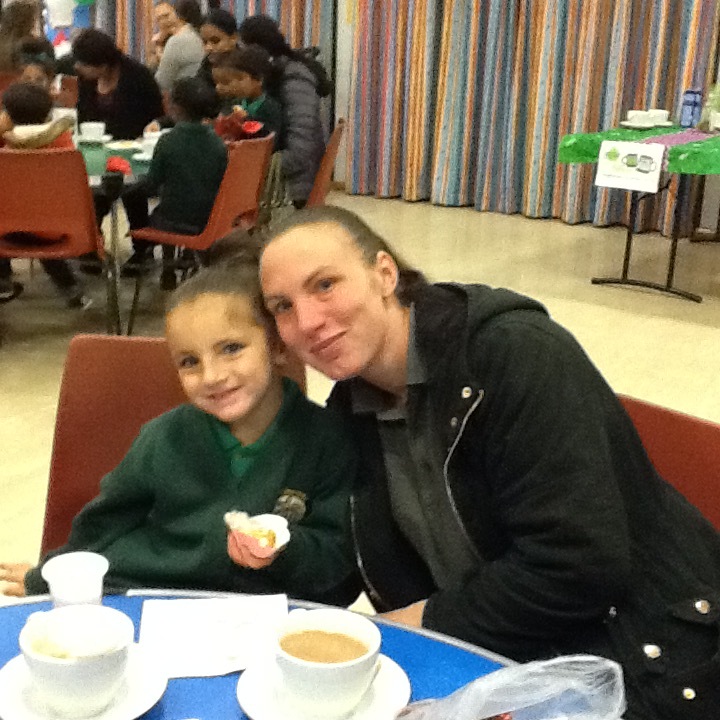 We have had a great turn out from our Nursery & Reception parents/carers this morning in support of our Macmillan Coffee event. 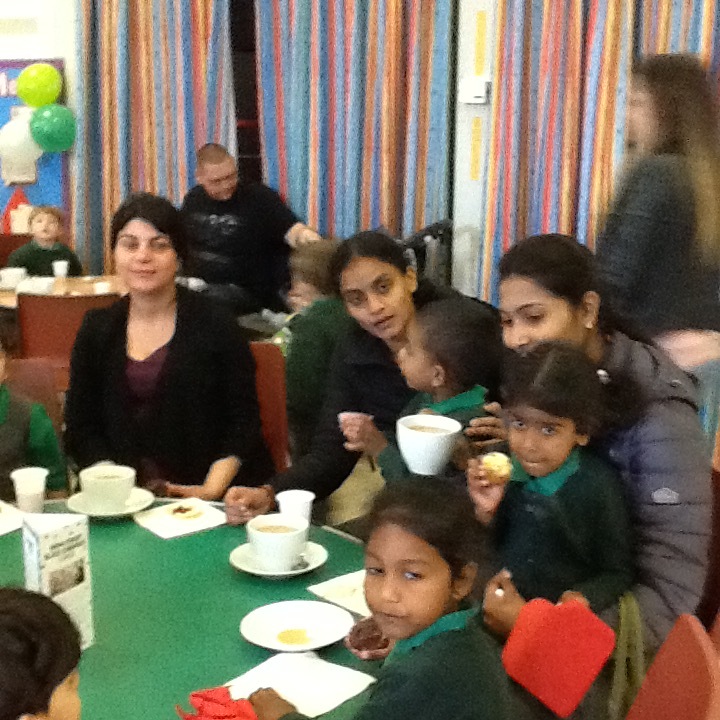 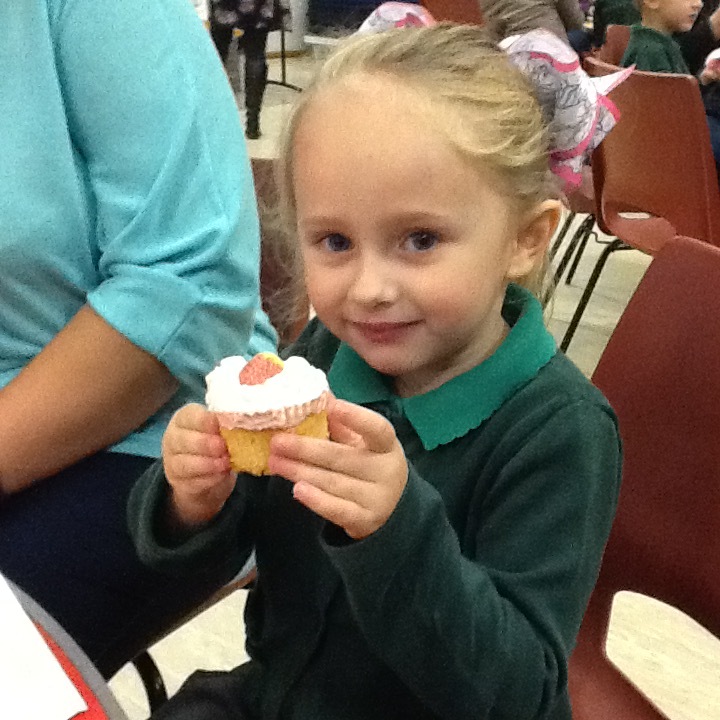 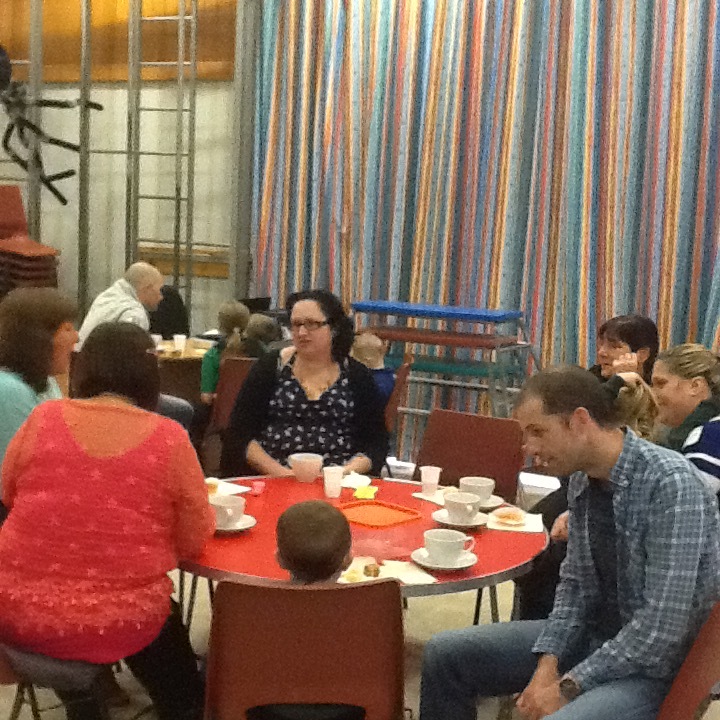 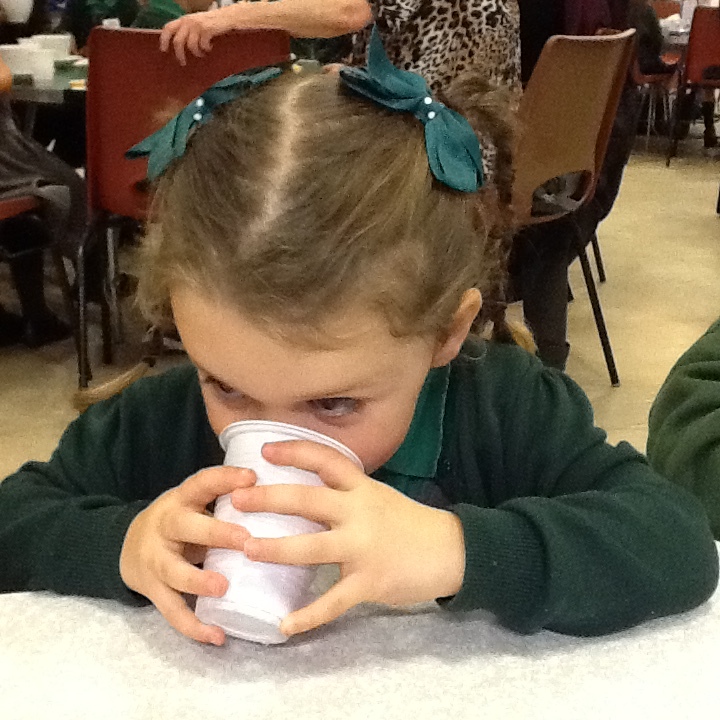 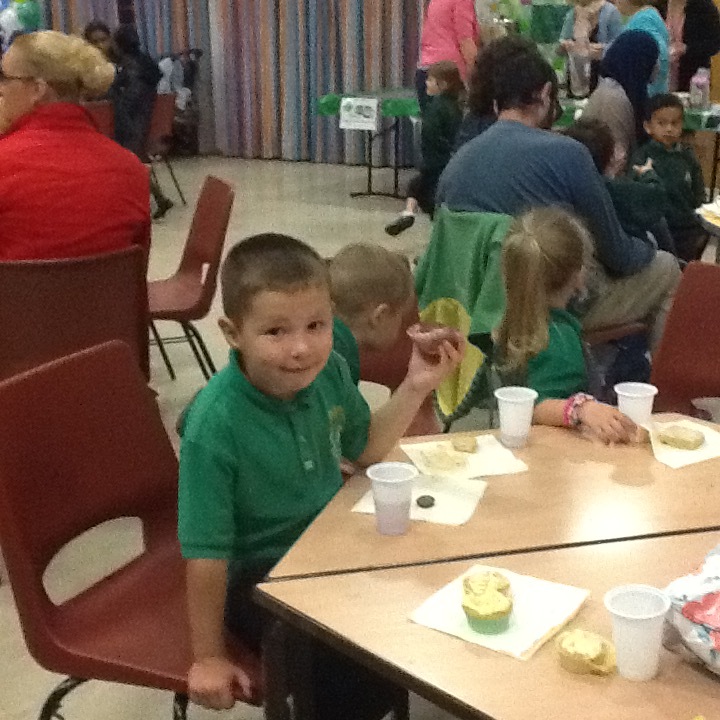 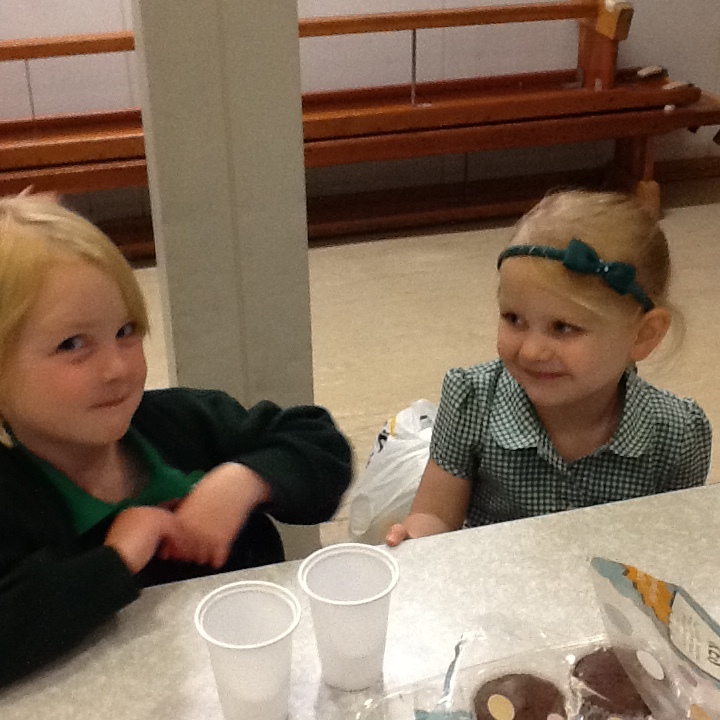 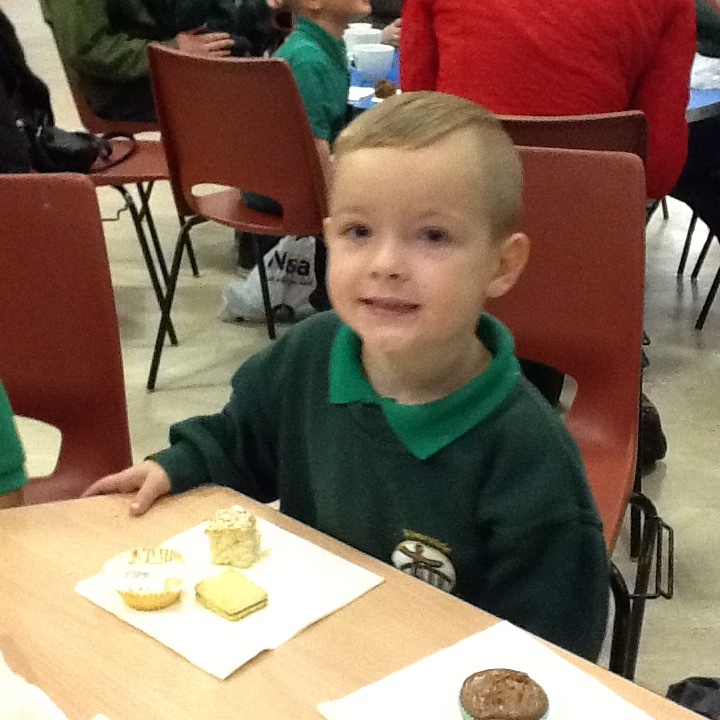 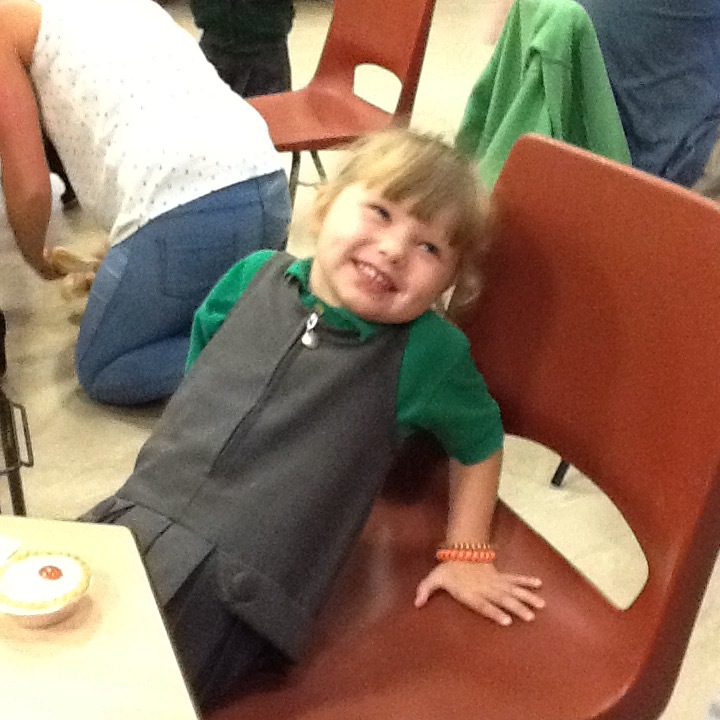 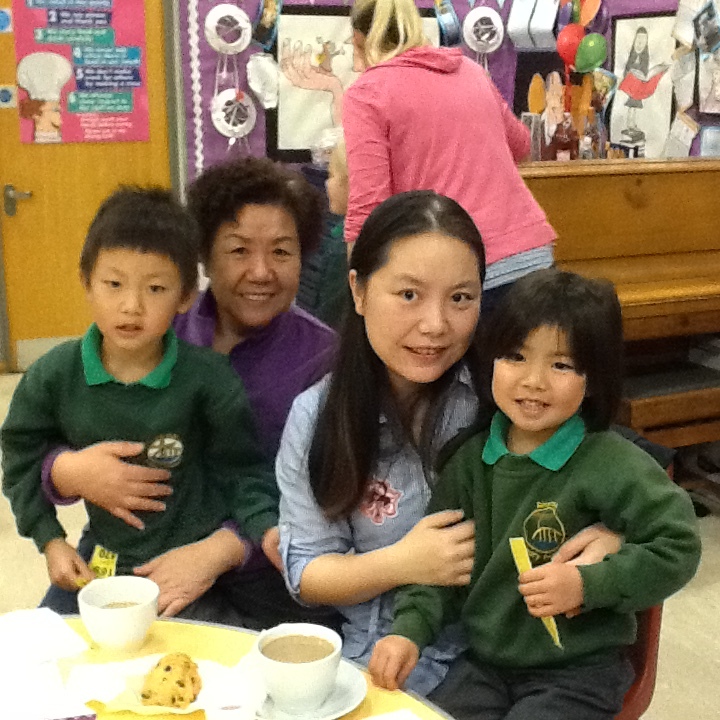 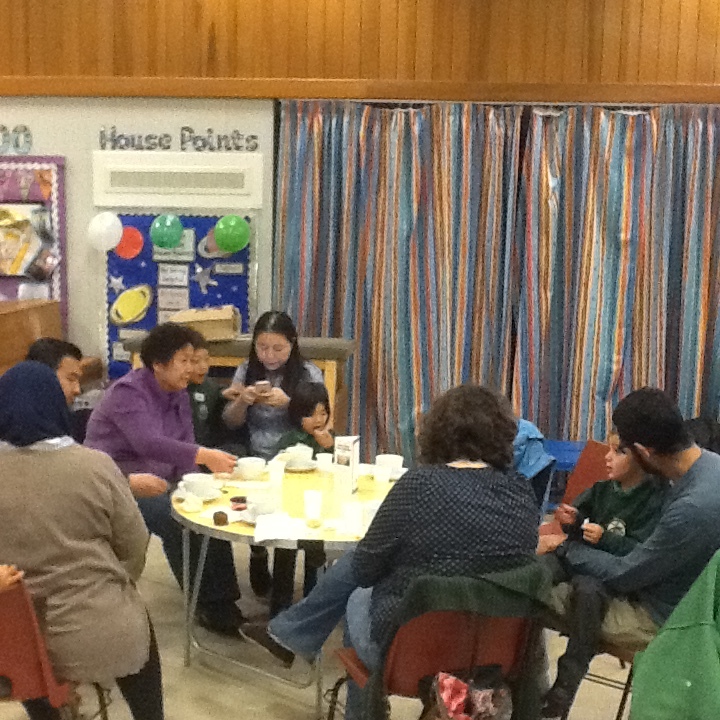 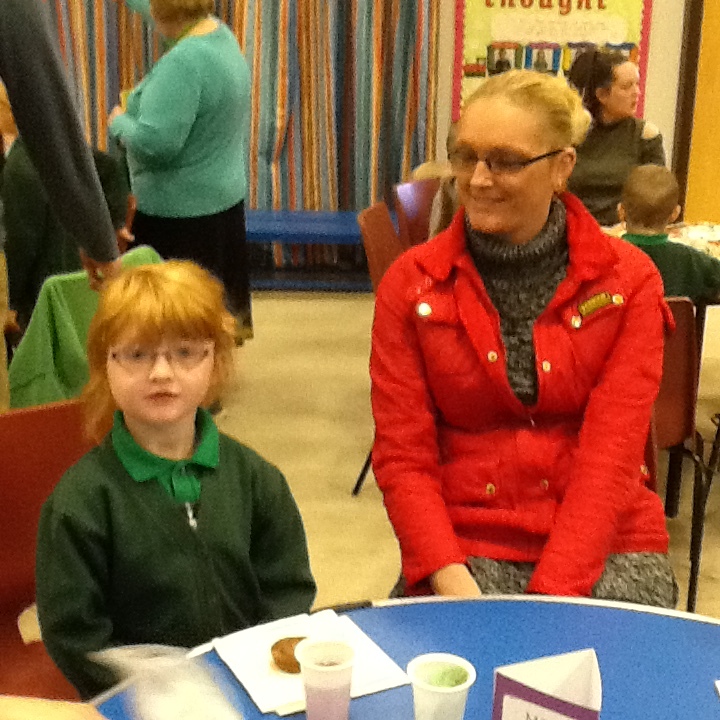 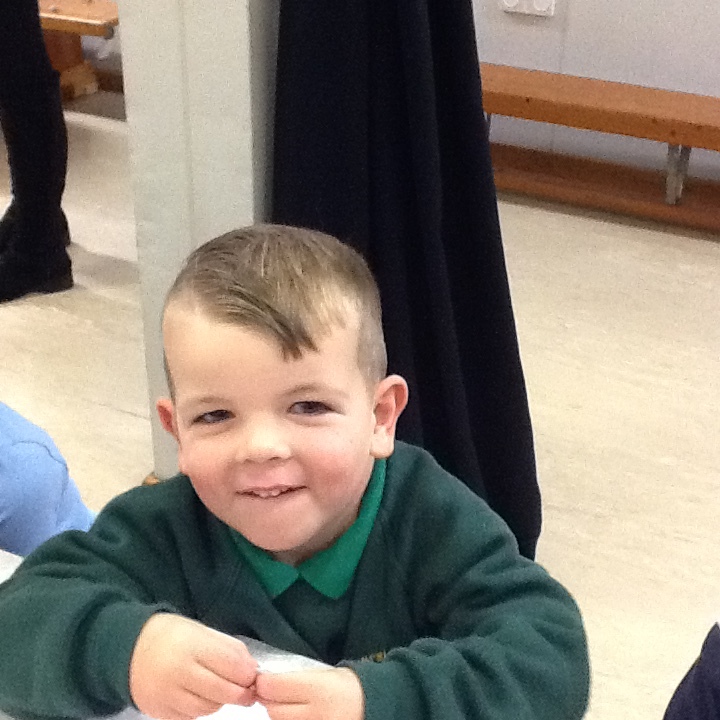 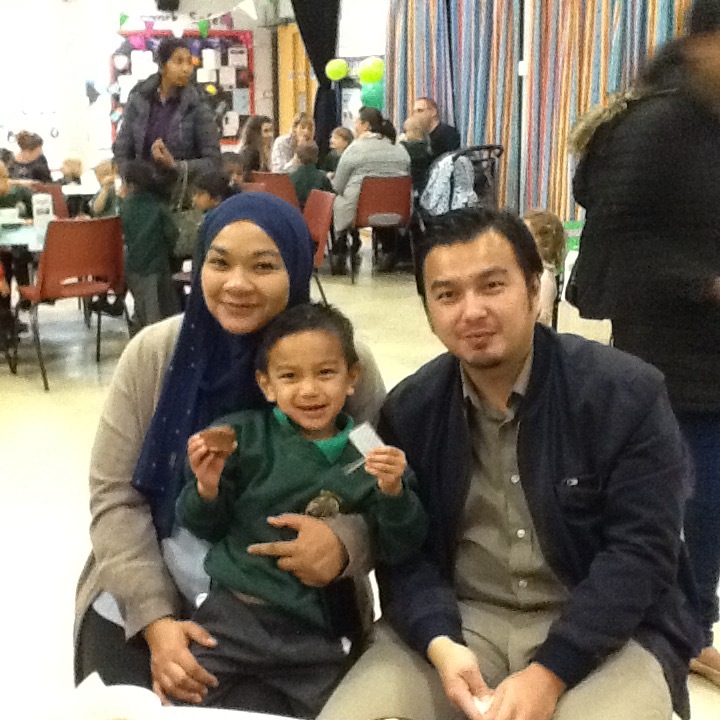 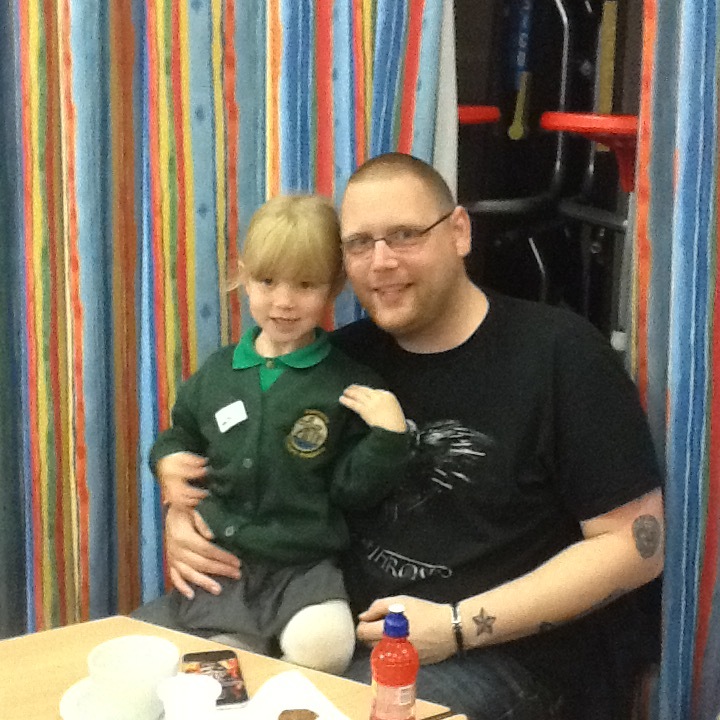 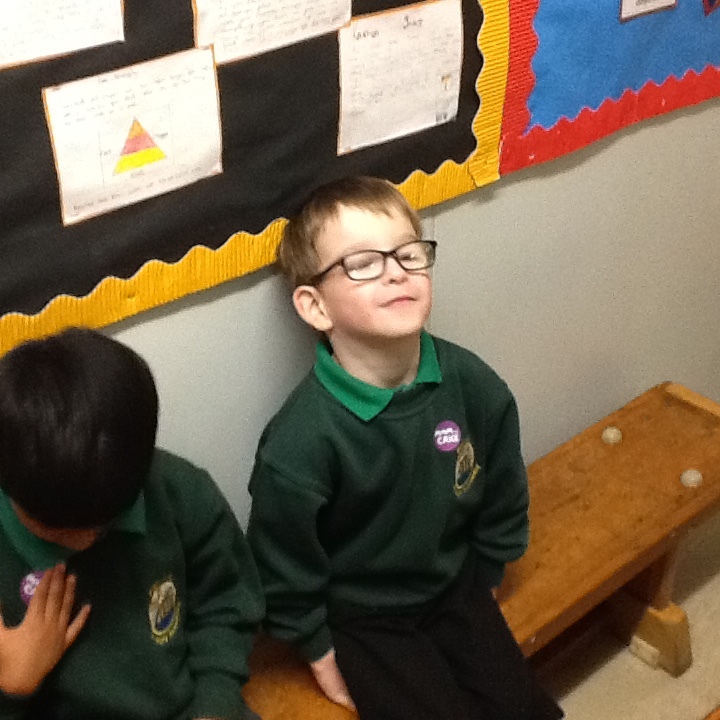 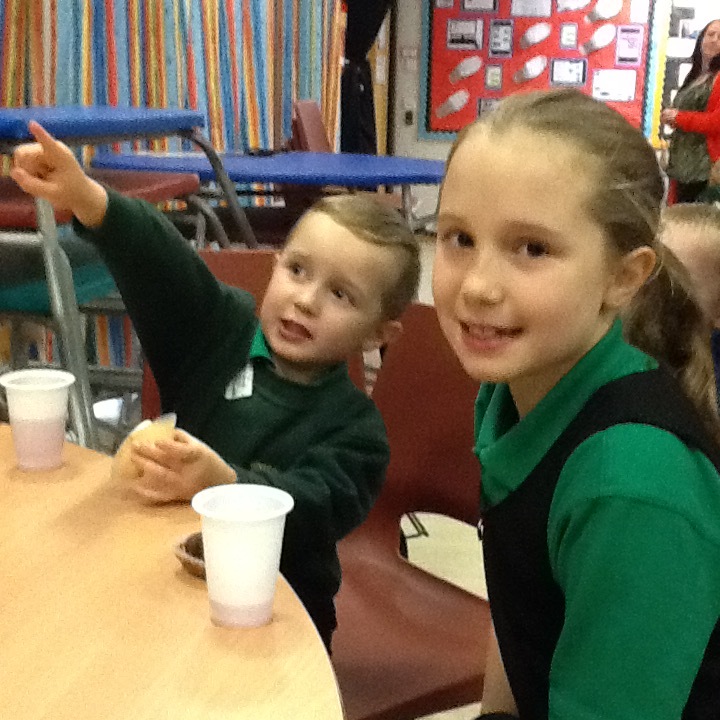 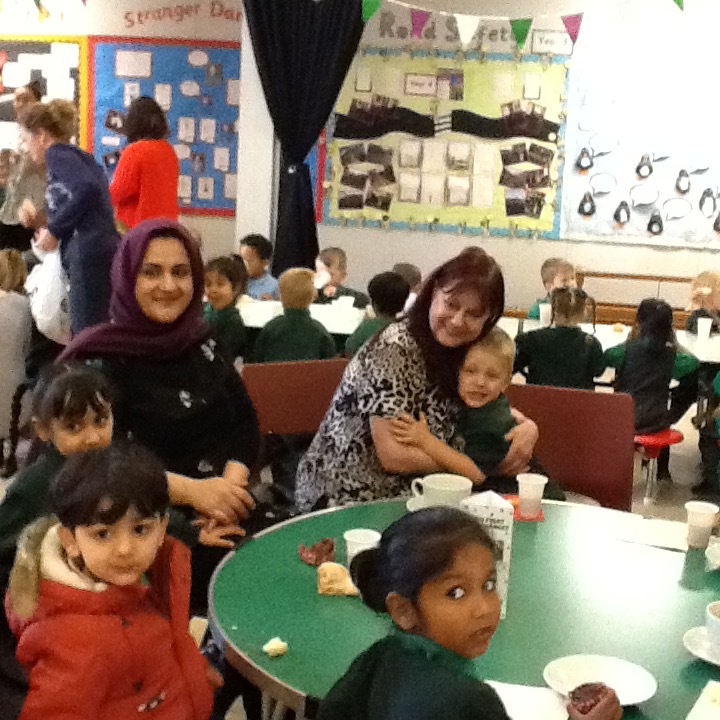 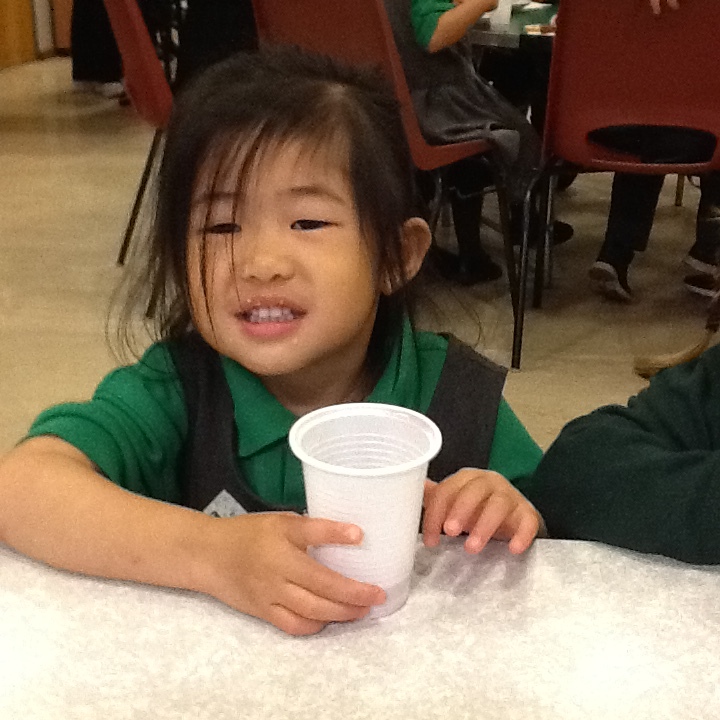 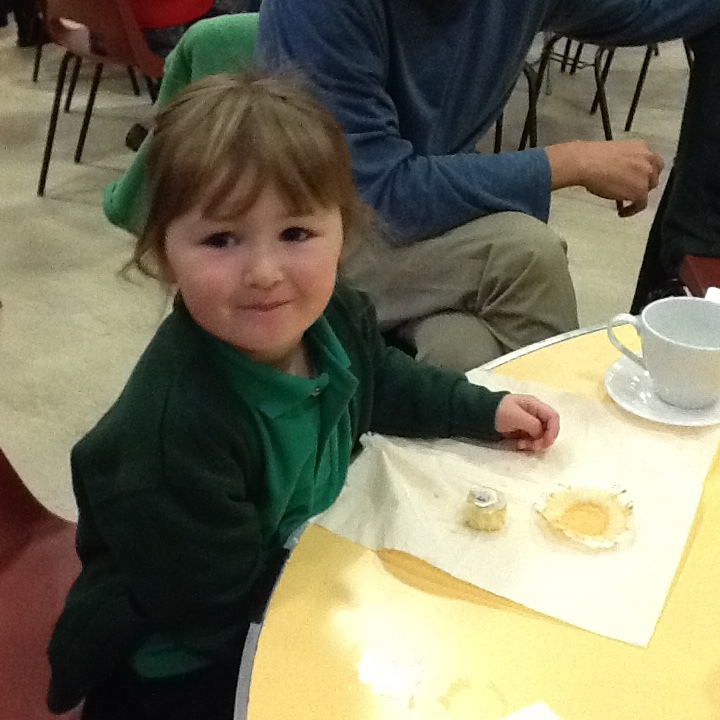 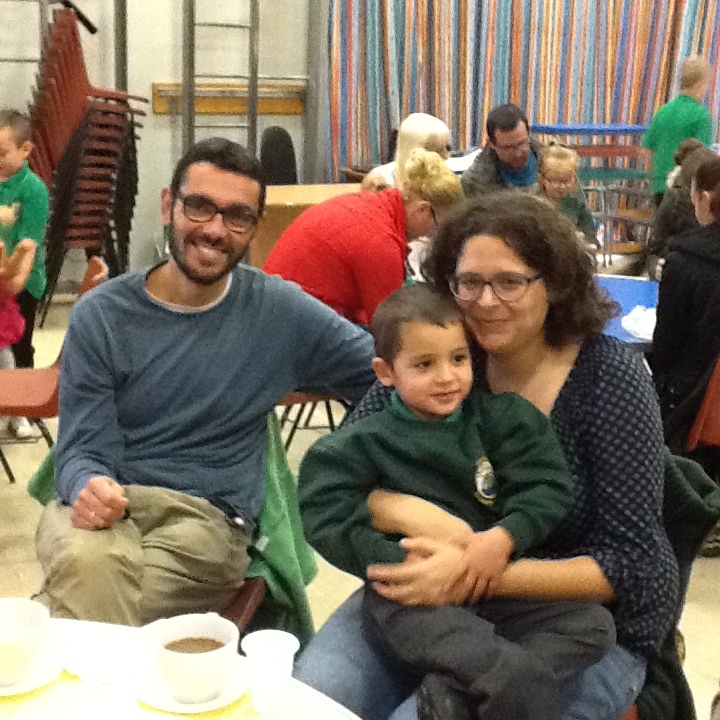 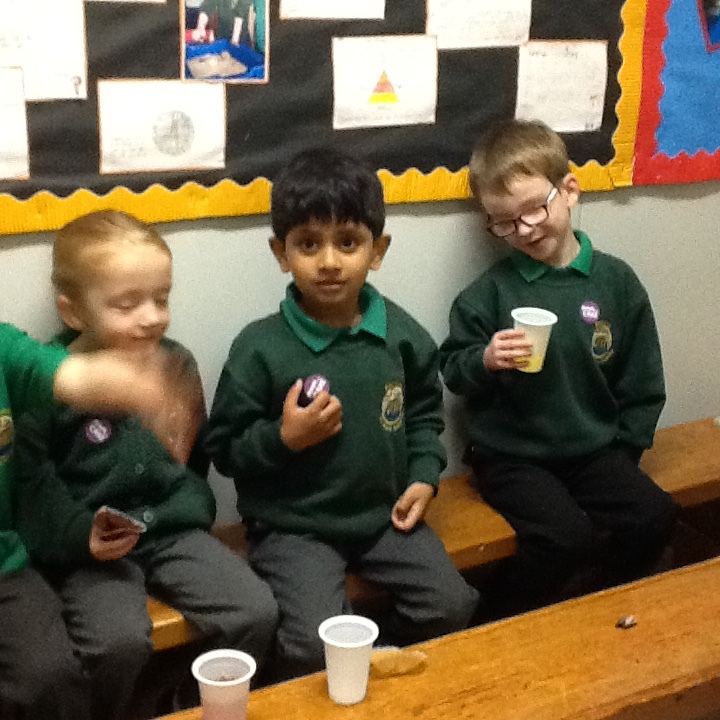 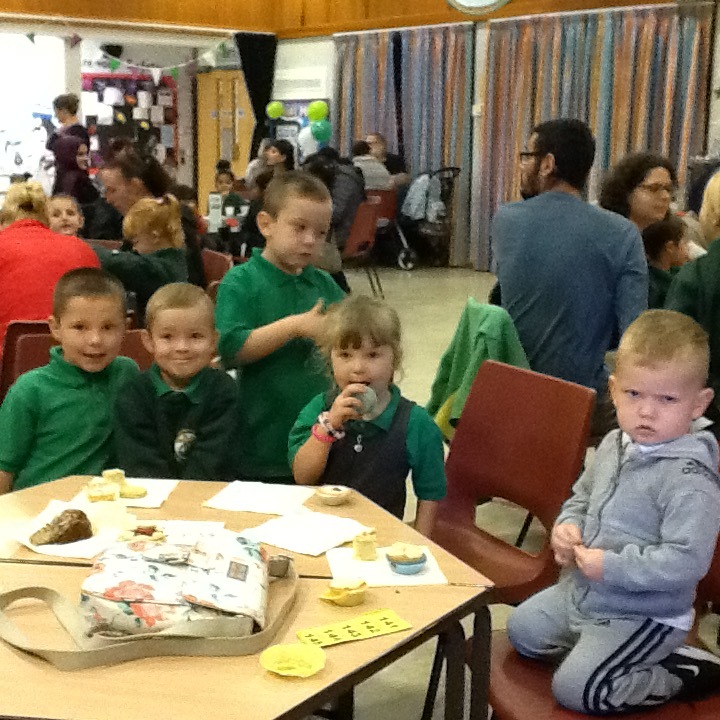 Everyone is enjoying the delicious cakes and biscuits on sale. 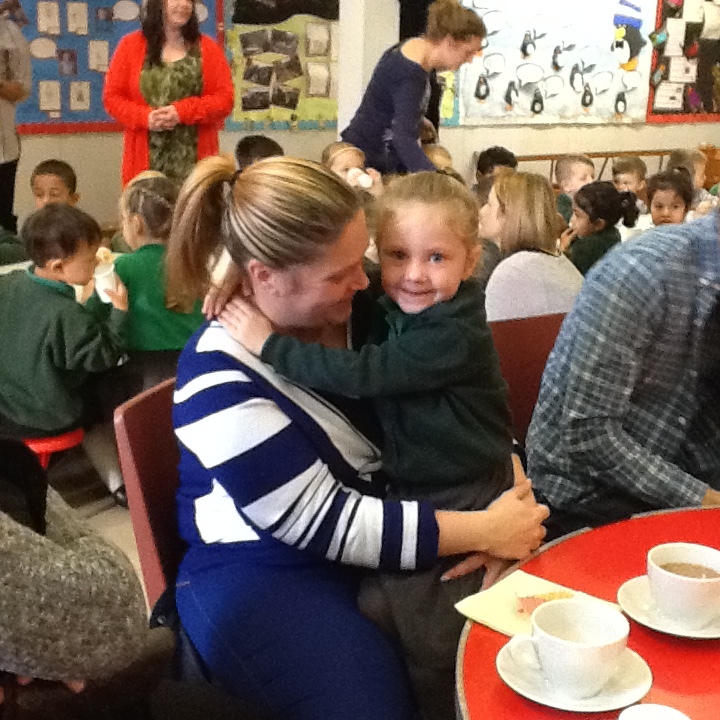 A huge thank you to everyone that took part.